Another Antelope Valley basketball player who headed out of the Valley after graduating from high school has returned home. Lorenzo Goines headed to Detroit to work but he kept thinking about two thing; Cali and basketball. Goines headed back to Cali and then approached the AVC coaching staff last year about playing this year. 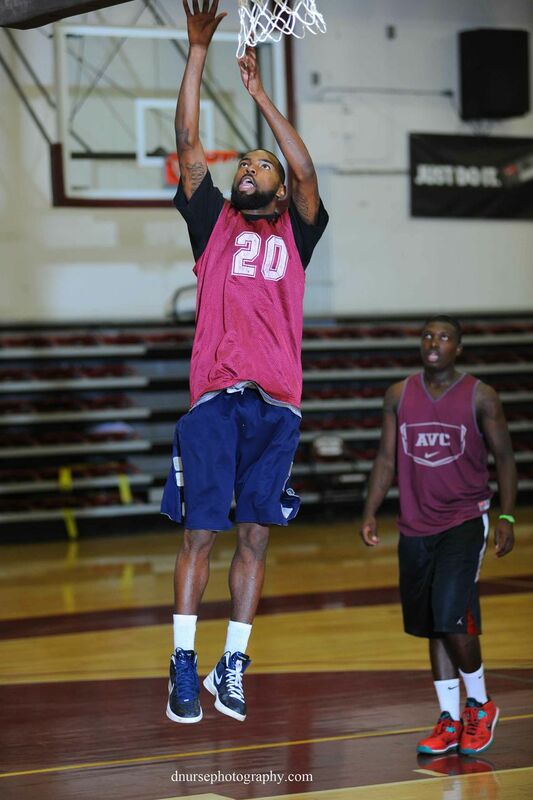 Lorenzo graduated from Antelope Valley High School in 2011 where he scored 21.3 ppg, 4.2 apg, 5.6 rpg, 2.9 spg. The AVC coaching staff had been scouting Goines in 2011 and were happy to see him return. Goines is the fastest player on the floor and handles the ball well. He is a solid shooter and is fearless while slashing into the middle. Because of his size, Lorenzo has found many ways to get his shot off. He scores over, under and around the taller players. Goines knows that he needs to spend serious time in weight room and that it will take some time to get back into playing shape at the college level. Lorenzo is planning on getting his AA in business and wants to play basketball at the D-1 level.